Why is Volvo Called Volvo? Volvo as the car brand we know today has a reputation for being one of the safest, most innovative brands on the road. For Volvo, safety is such a priority that they’ve actually launched the Vision 2020 initiative. Said President and CEO of Volvo Cars Håkan Samuelsson, “Our vision is that by 2020 no one should be killed or seriously injured in a new Volvo car.” Pretty ambitious for a company that sold over half a million cars last year. That lofty vision started with humble beginnings almost 100 years ago. 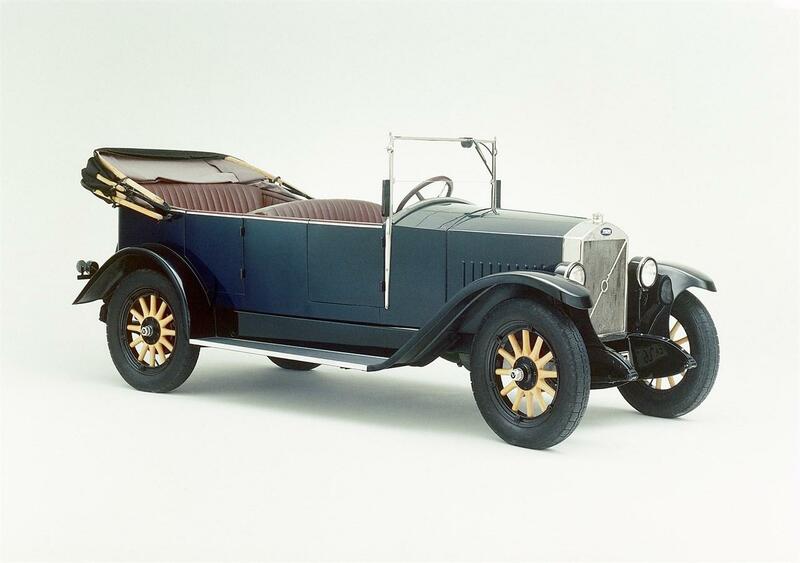 Volvo began in Sweden in 1927, when founders Assar Gabrielsson and Gustaf Larson started manufacturing automobiles within parent company Svenska Kullagerfabriken (SKF) – a company which produced ball bearings for the auto industry, and eventually functioned as Volvo’s financial backer. Why is it Called Volvo? Both the two founders and parent company SKF wanted a brand name that could be spoken and written internationally with minimal chance of pronunciation or spelling errors. Volvo (stylized as VOLVO) certainly fit the bill. 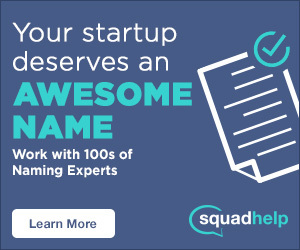 SEE ALSO: Why is Honda Called Honda? The hidden meaning behind the Volvo brand doesn’t stop there. 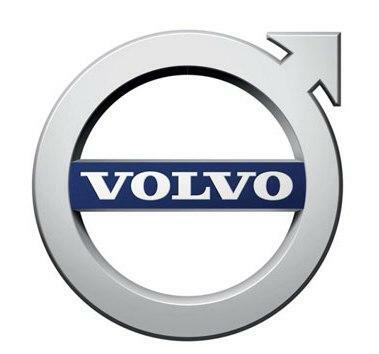 If you’ve ever seen a Volvo, you may have noticed that its emblem looks a bit like the male gender symbol. Volvo’s badge isn’t implying anything sexist – it actually hearkens back to the ancient chemical symbol for iron. The symbol was adopted by the scientific community roughly at the same time as Volvo was reemerging. It’s also the astrological symbol of Mars, the ancient Roman god of war, and has since become synonymous with the male gender. Incorporating the chemical symbol for iron into Volvo’s emblem was meant to represent the car’s strength, safety and durability. Sweden already had a great reputation for steel production, as had just been proven in WW1, and this emblem referenced that.